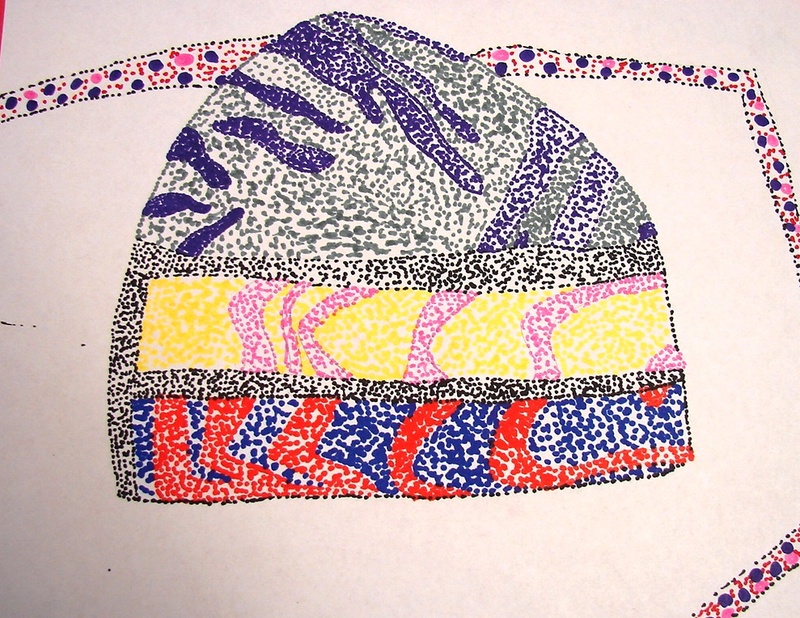 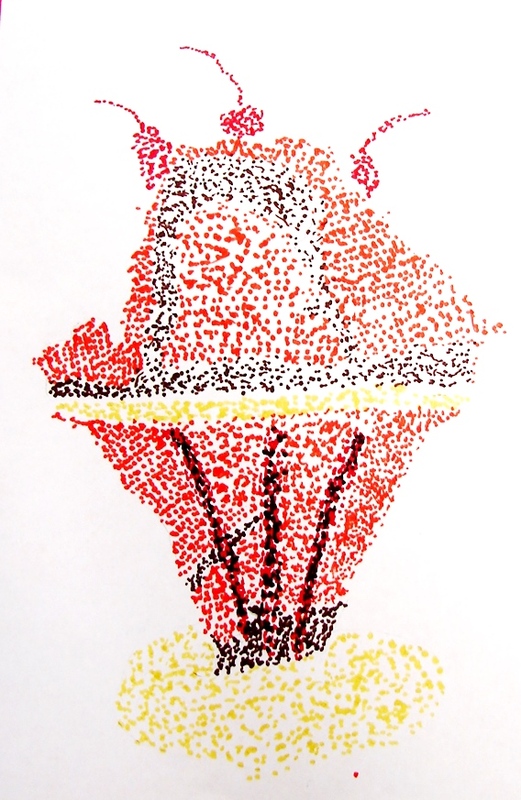 My 5th grade art students recently studied Georges Seurat and pointillism. 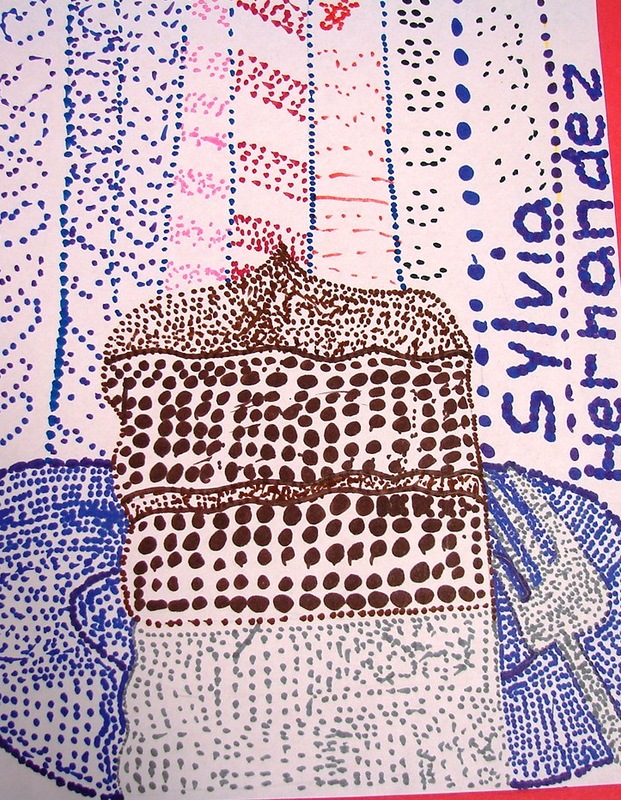 All credit for this project goes to a wonderful teacher and lesson on Miss Young’s Art Room blog. 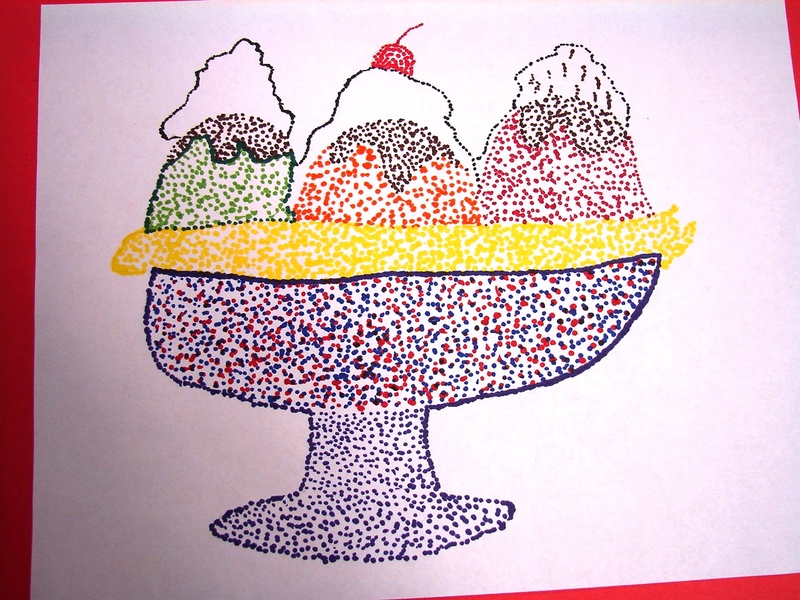 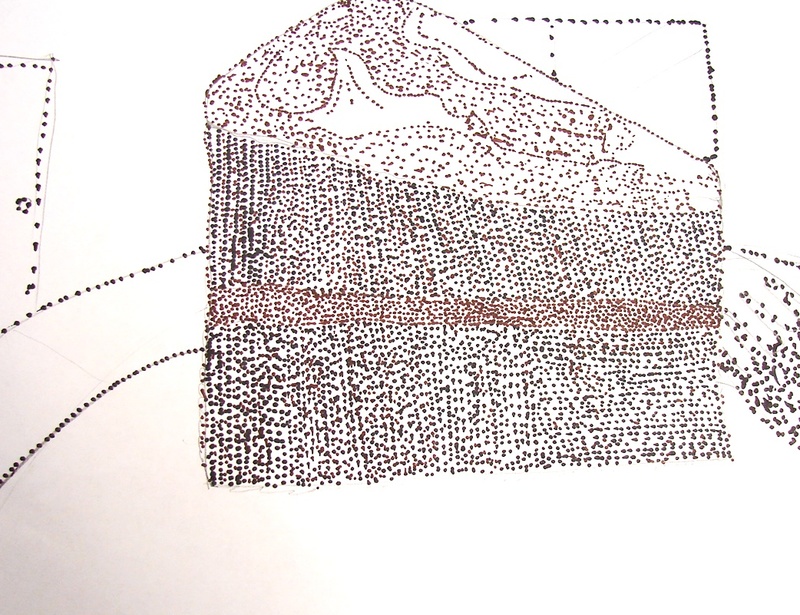 My 5th graders applied that knowledge in a pointillist drawing of desserts. 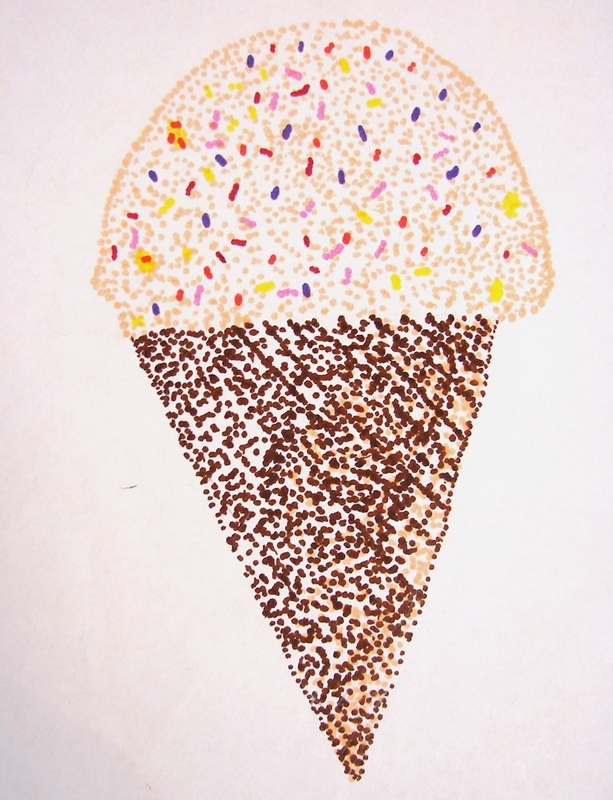 I (like Miss Young) have found that it is far easier for students to visualize something they love! 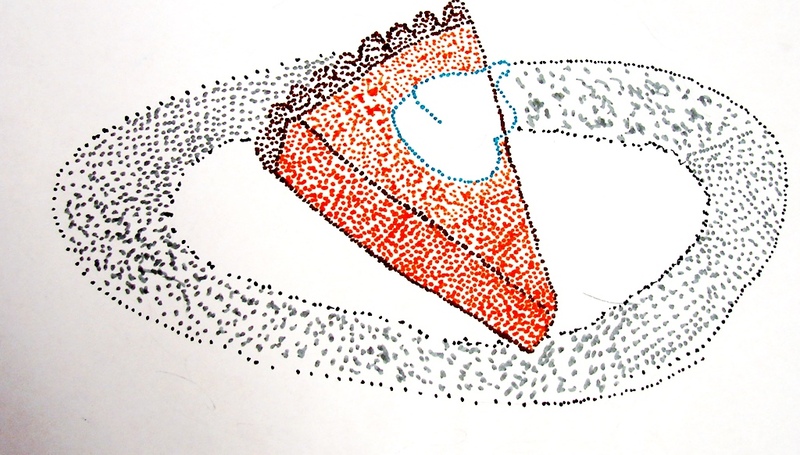 We worked from photos downloaded from Google taking care to make the photos smaller than the drawing size requested to reduce the temptation to trace. 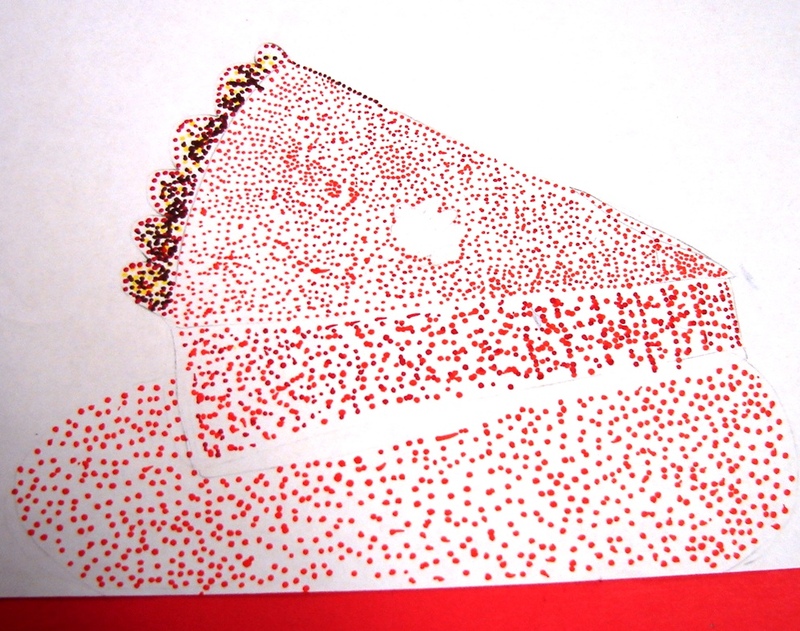 For more details on the project see my mini-mimio lesson video here.